 If you are looking to fill a job vacancy in the Waimate District, we can list your employment ad here free of charge. Contact the Information Centre via email with the details, or phone 03 689 7771. Continue to check back here, alternatively read the Situations Vacant in the weekly Waimate Trader, or check out the listings in the District on Trademe. This is an opportunity for experienced candidates who are attracted to the benefits and lifestyle offered in this location or alternatively ready to step up to the role of Corporate Services Manager. This residential, temporary part-time role is available between 12 September 2018 and 6 May 2019 and includes collection of camp fees, cleaning of camp facilities and general camp site supervision. Accommodation provided. Attendants need to be responsible/mature people who can work unsupervised. We would like applicants to hold a current National Lifeguard Award or recognised equivalent certificate, current certificates in CPR and first aid. Training will be provided if you do not hold these certificates. As our sole Policy Analyst you will support our leadership team working strategically to develop and implement policy across a range of projects. You will also be coordinating the development of Council's Strategic Planning and Reporting documents.